Poll: Has anxiety ever prevented you from going on stage? How can I pursue a career in hair and make-up? A theatre company in Surrey is holding food bank collections at each performance of its forthcoming production of Robin Hood, in an attempt to “champion the play’s sentiment in a practical way”. Guildford Shakespeare Company said the story of Robin Hood was synonymous with standing up for the most disadvantaged in society. Inspired by English folklore in which the characters of Robin and Marian would collect alms to distribute among the poor, it became the origins of the phrase ‘robbing from the rich to give to the poor’. Now, at every performance of Robin Hood, which runs in Guildford from June 14 to 30, audiences will be encouraged to donate to a food bank collection in aid of the Guildford North Food Bank. The Guildford North Food Bank operates at three locations providing temporary help for individuals and families. GSC co-founder Matt Pinches said the company was passionate that its work should help enable social change. 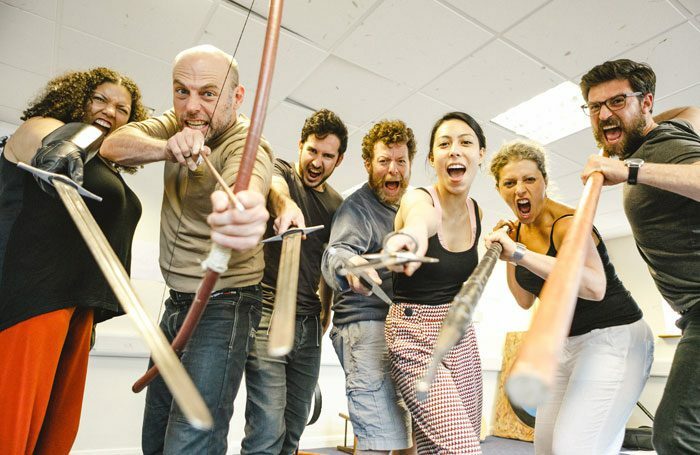 “GSC is increasingly developing and delivering more work that engages some of the most disadvantaged in our society, and with a play like Robin Hood, we had an absolute conviction that we should champion the play’s sentiment in a practical way. A list of the items the food bank would particularly would like to receive can be found here. Paul Clayton: What won't an actor do for money? 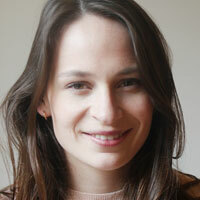 Georgia is chief reporter at The Stage, having joined the company in 2014.